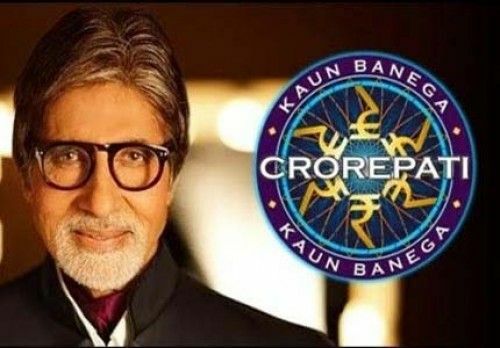 The Supreme Court today allowed the Income Tax department to reopen a 2001 tax case against super star Amitabh Bachchan pertaining to this income from the show Kaun Banega Crorepati (KBC). A bench of Justice Ranjan Gogoi and Justice P C Pant set aside the July 2012 order of the Bombay High Court that gave relief to Bachchan in a tax dispute arising from his income from his show KBC. Big B has been hosting the show for the fifth time since 2000. The IT department says the actor owes Rs. 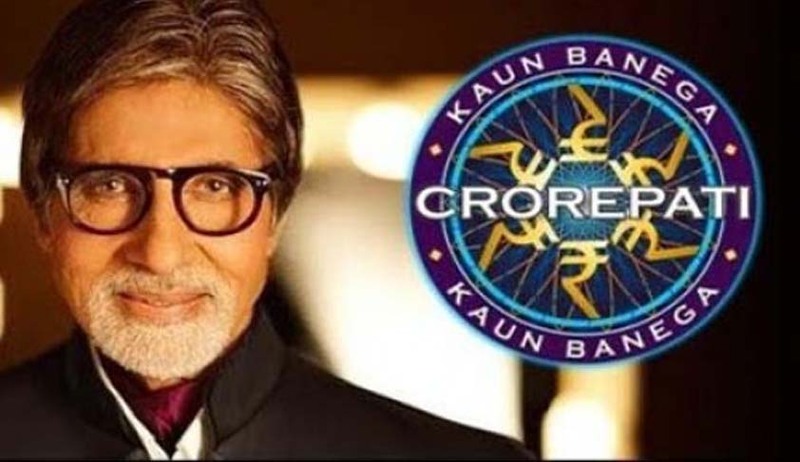 1.66 crore in taxes for KBC for the year 2001-2002. Bombay High Court had granted relief to Bachchan by dismissing an appeal filed by the Income Tax Commissioner who reopened the actor’s assessment proceedings for 2001-2002. In income tax return filed on October 13, 2002, the actor had stated Rs. 14.99 crore as his income for the assessment year 2001-2002. On March 31, 2002, he filed revised returns declaring his total income for the assessment year 2001-02 as Rs. 8.11 crore. However, before the assessment could be completed, the actor withdrew the revised returns. On March 29, 2005, the Assessing Officer completed the assessment determining the actor's income at Rs. 56.41 crore. On April 5, 2006, a notice was issued to Bachchan seeking to reopen the assessment proceedings for the year 2002-03. Among the reasons given for reopening assessment were that books of accounts kept by the actor were not examined and that although he had seven bank accounts the actor had given details of only six of them. Besides, he had withdrawn revised returns wherein he showed 30 per cent expenses for professional causes. A similar plea is pending since May 2009 in the top court which had earlier issued a notice to the megastar. Earlier in 2008, the high court had allowed I-T exemption on 30 per cent of Bachchan's total income of Rs. 50.92 crore from the show. The high court had accepted the actor's plea that being an artiste he should be given tax relief. The I-T department in its appeal had challenged the order on the ground that the relief is for those artistes who either earn by performing outside the country or receive payment from foreign agencies. It was submitted by the I-T department that Bachchan was acting as an anchor in the television programme show for Star India Ltd and cannot be termed artiste for his role in the show.